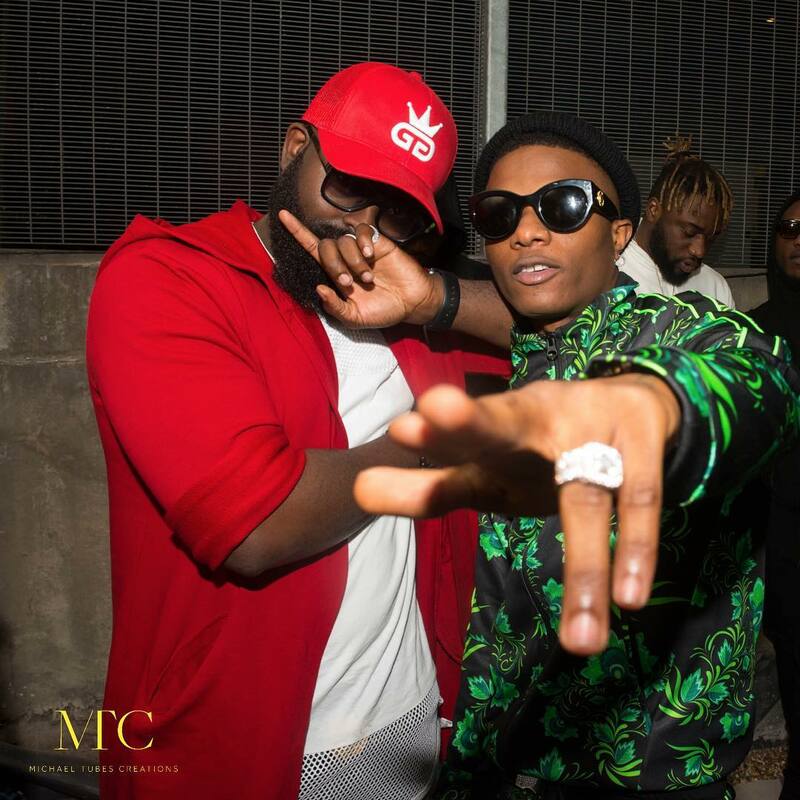 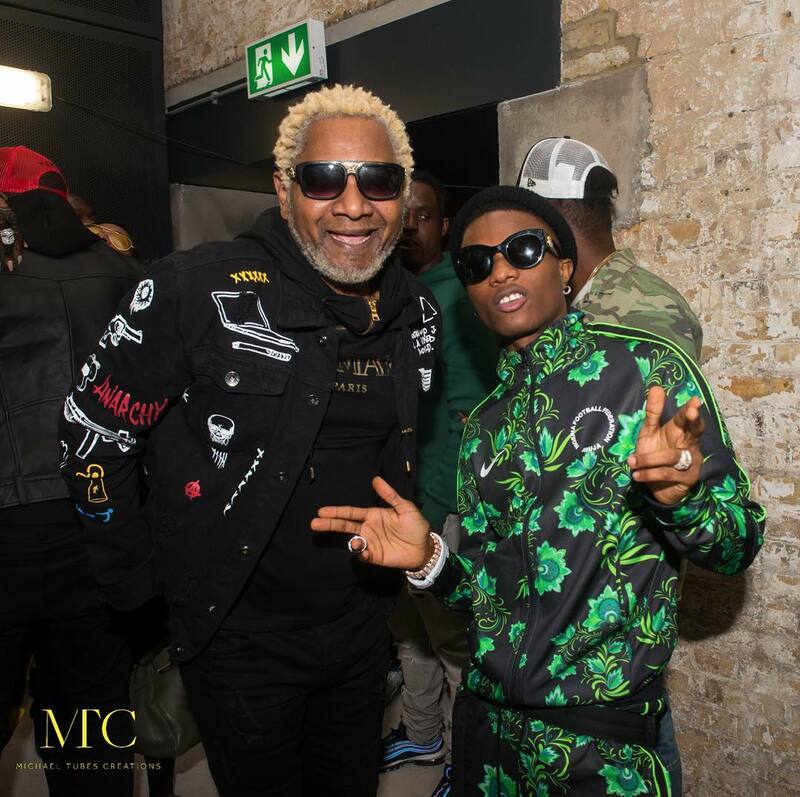 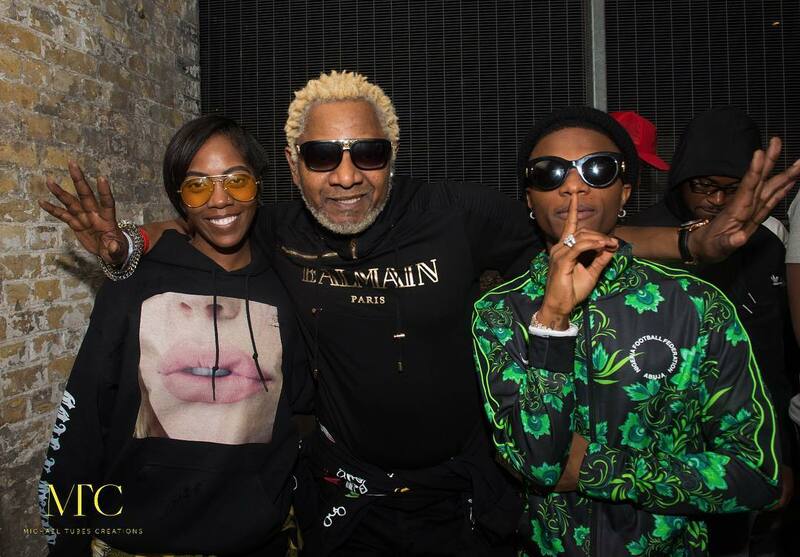 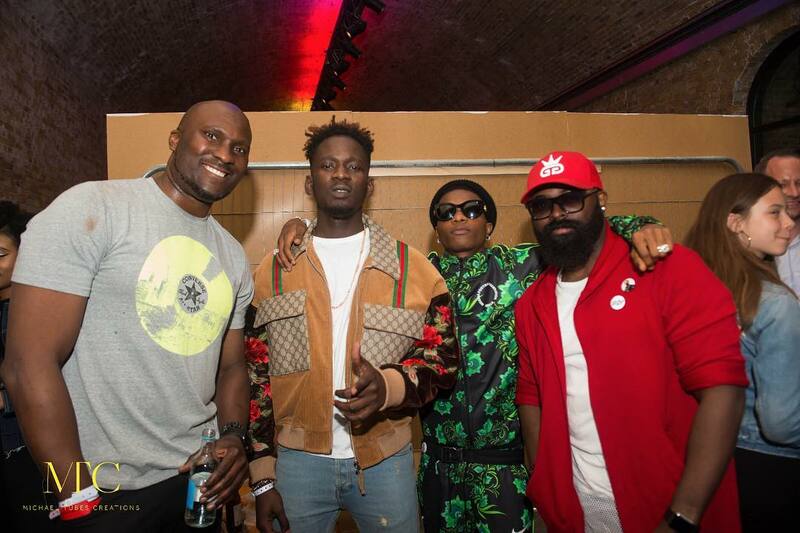 The Afrorepublik Festival in London, which is being organized by Wizkid and his team, is just a few days away and the major acts are all trooping in already. 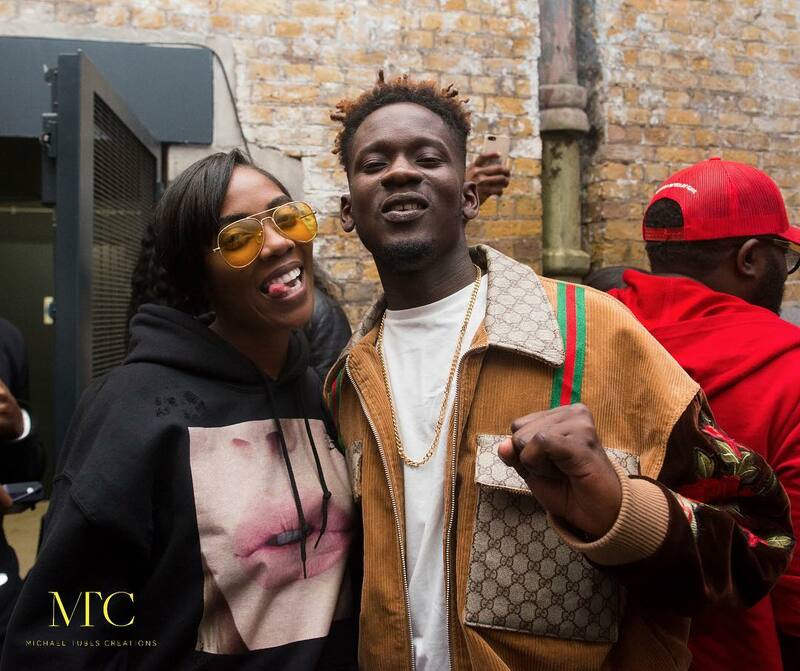 Tiwa Savage, Tekno, Mr Eazi, Maleek Berry, Adekunle Gold, L.A.X and even legendary Congolese musician Awilo Longomba are all in London. 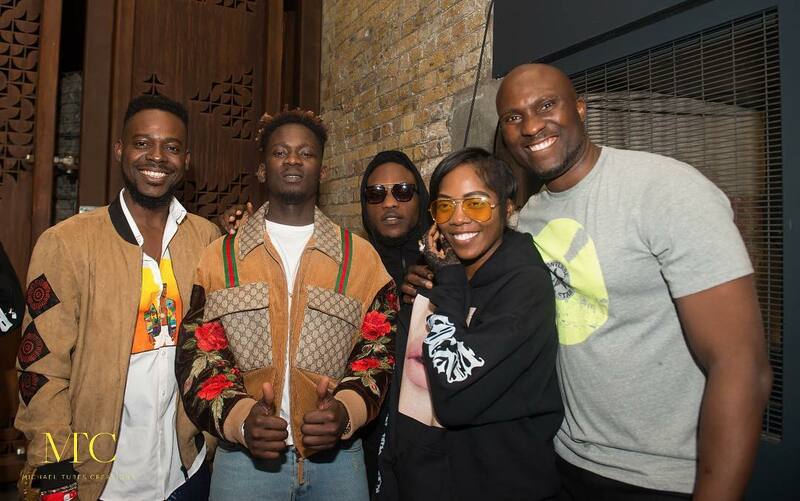  They also all took time out to celebrate with Mr Eazi on the release party for his latest single, London Town which features UK rapper Giggs. 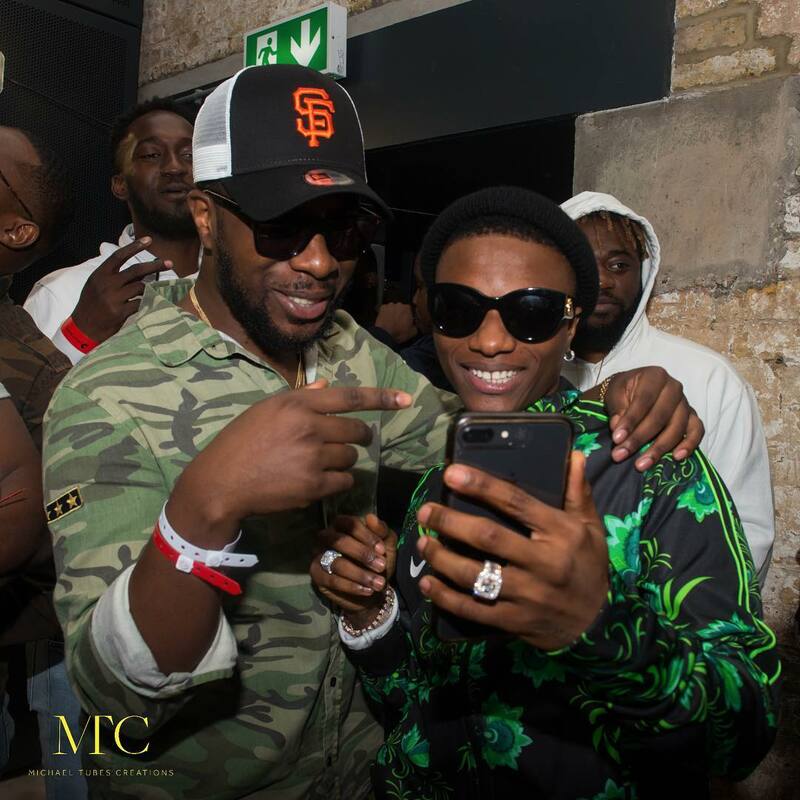 The indoor festival at the O2 in London is set to be one of a kind as tickets have been sold out already in anticipation.